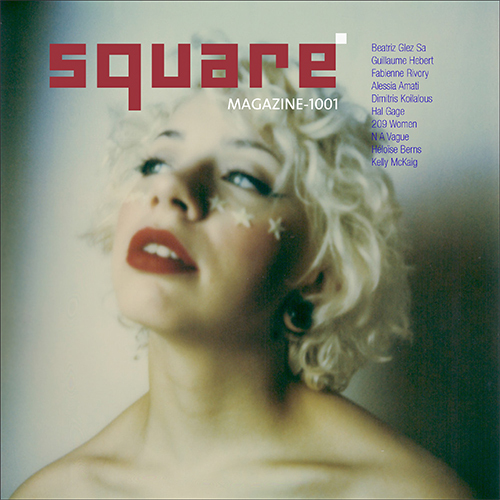 http://www.squaremag.org/703-FR-GBweb.pdfIssue 703 features work by Barbara Dombach, Xavier Cortal, Han Shun Zhou, Laura Hynd, Carol Erb, Jean Michel Delage, Gareth Weston, Nicole Campanello, Robert Moran and Sarah Seené. 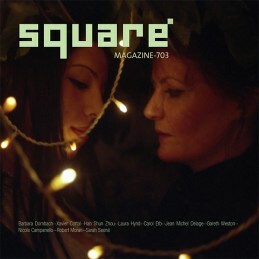 You can download it here (34Mb) or read it via issuu.com. A mobile version is available here (12Mb).